Lots of books make my children laugh! Since I have three, I decided to ask each one of them what book came to mind for this topic. 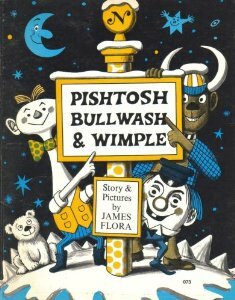 My oldest said Pishtosh, Bullwash and Wimple by James Flora. 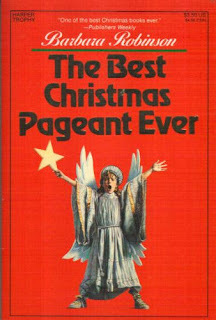 This is a book I remember checking out from the library over and over again when I was young. My friend Sue, who is a librarian, helped me find a couple of used copies, back before buying books on the internet made it a much simpler process. I was SO excited! I opened it up, read it and . . . saw that it was twaddle. 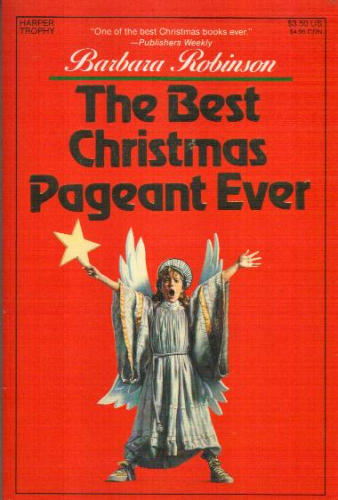 However, it's still a fun childhood memory for me, and it's such a silly book that all my kids giggle when we read it. 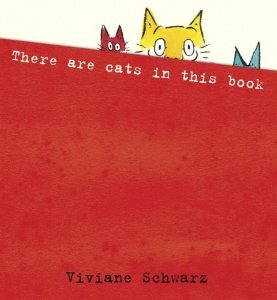 My five year old chose There Are Cats In This Book by Vivian Schwarz. My sister-in-law, Jennifer, a fellow bibliophile, gave him this book, and we love it. It's so silly. We love cats anyway, and this book is a fun read. Isaac loves to blow the cats dry. You will just have to read it to see what I'm talking about. As for me, my go-to author when I want a laugh is Patrick McManus. My kids could read him too, if they were so inclined. Another good author for giggles is James Herriot. That man survived his career as a vet through a series of miracles, I tell you. Good stuff. I'd love to hear what books make your children - and YOU - laugh! Please tell me in the comments!